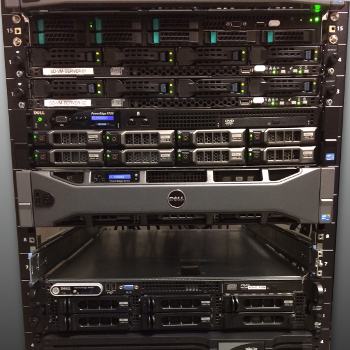 NOVO has invested in hardware and software tools that speed up our product development process. Having on-site CNC machining, 3D printing, and environmental chambers maximizes the quality and speed of our work. These product development tools allow us to achieve a higher level of refinement at an earlier stage in a project; they allow us to understand failures at a more fundamental level, and they give us the ability to respond to the unanticipated and urgent needs that arise during every product development effort. 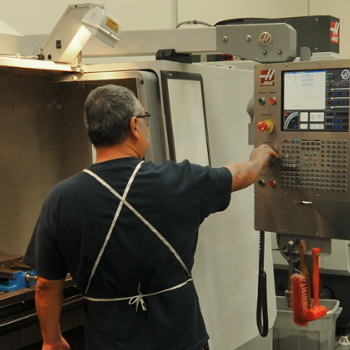 Our modern CNC machine shop, 3D printers, and test lab are dedicated to client projects. These tools allow us to iterate and refine quickly, respond to project emergencies, and control critical path in order to achieve better results, faster. Of course, all of our product development tools are facilitated by our state-of-the art network infrastructure and the physical space that NOVO occupies. 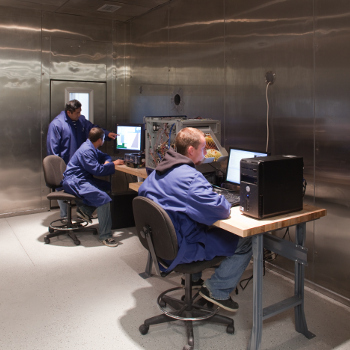 Facilities that include environmental chambers, drop testing, inspection systems, and electronic test and measurement equipment allow us to integrate stress, accelerated life, and other screening tests into design and development. Any weaknesses in the design are revealed early, and thus are addressed earlier in the process. 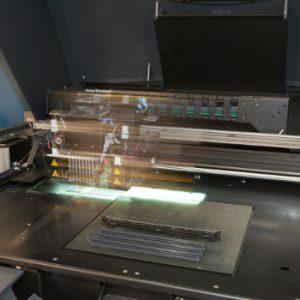 Our software tools for design, analysis, simulation, and model-based design include industry-standard titles as well as custom software we have developed to manage engineering workflows. Our ongoing investment in productivity tools is a big differentiator between NOVO and most other engineering design firms. Our clients demand world-class engineering on a tight timeline, which is why we recruit the best engineering talent, and we make sure they have the tools they need to meet our clients’ expectations. Explore the sub-pages in this section for more detail on the tools we use to deliver our services. Extensive onsite product development infrastructure facilitates rapid prototyping, rapid response, and rapid problem resolution.